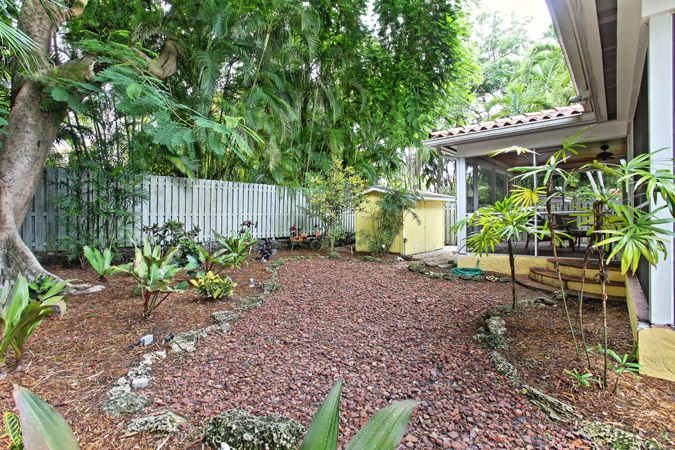 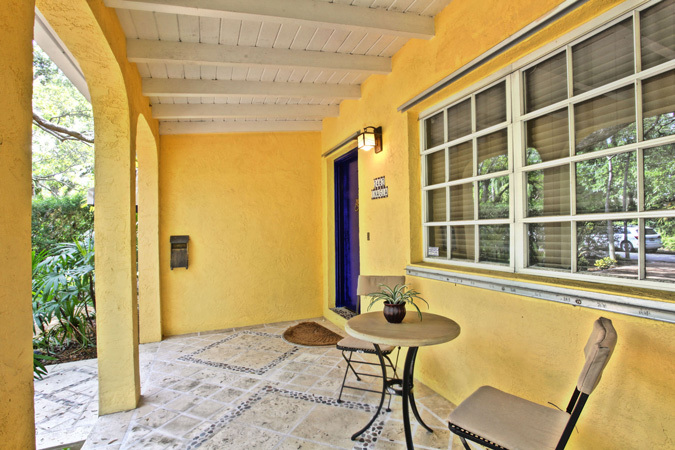 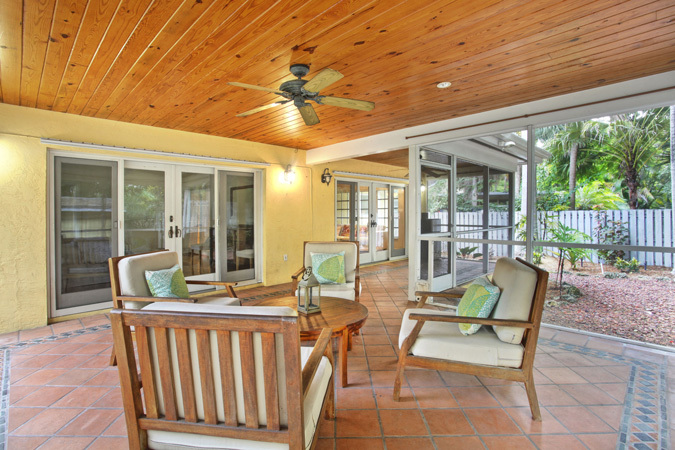 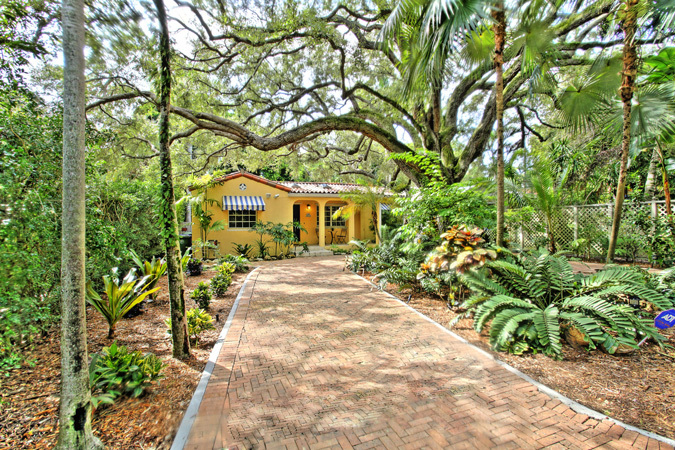 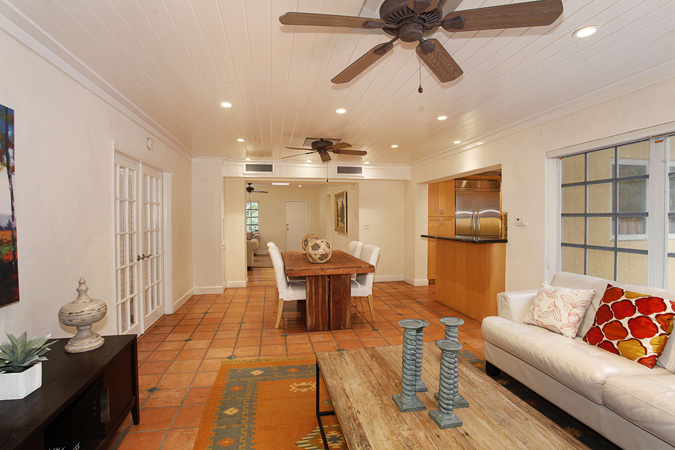 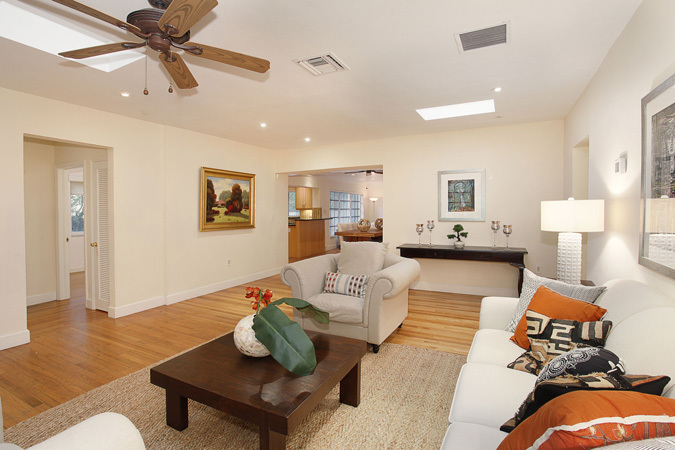 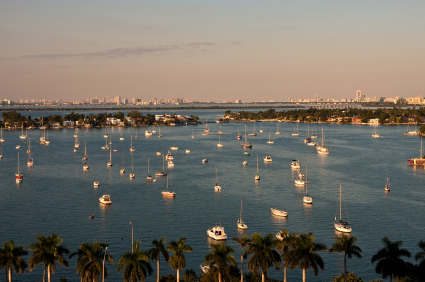 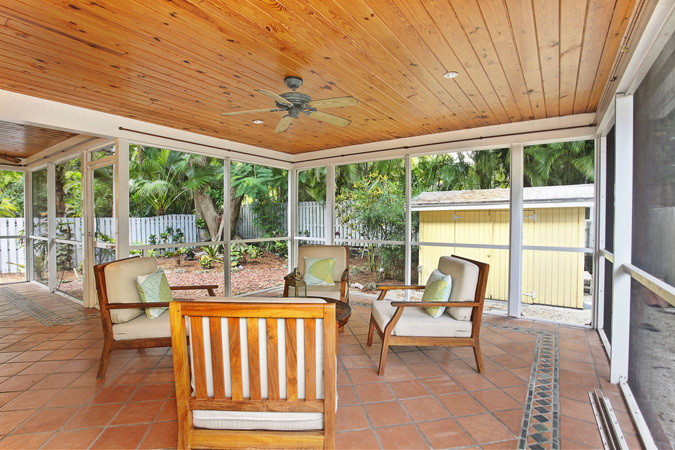 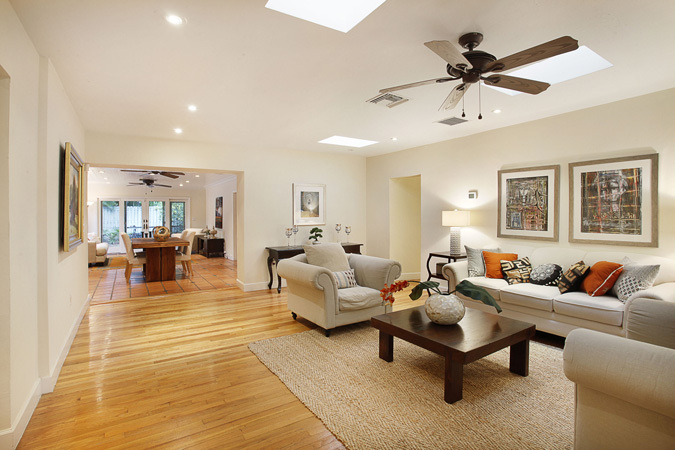 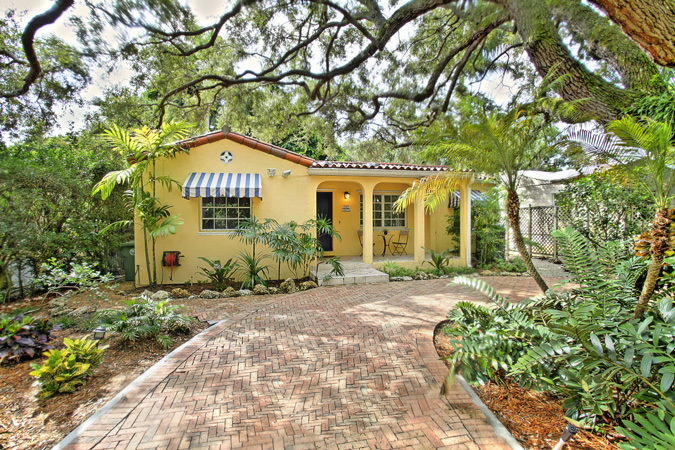 This wonderful and charming three bedroom, two bathroom home is located in the tropical and lush area of Coconut Grove. 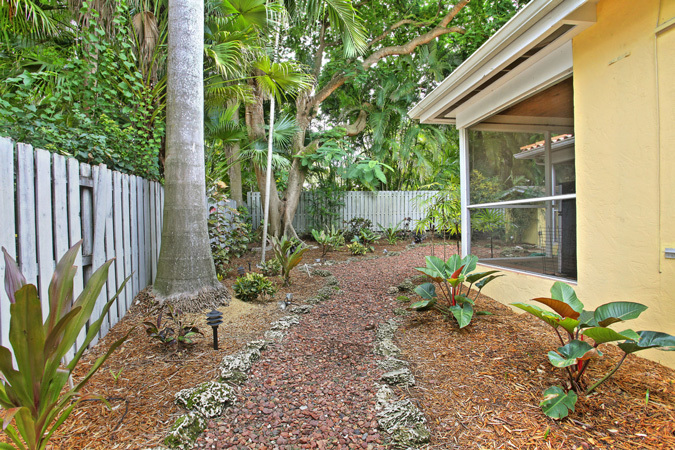 The home has been updated with wood and tile floors throughout, a spacious formal living room and a large kitchen with stainless steel appliance as well as granite countertops. 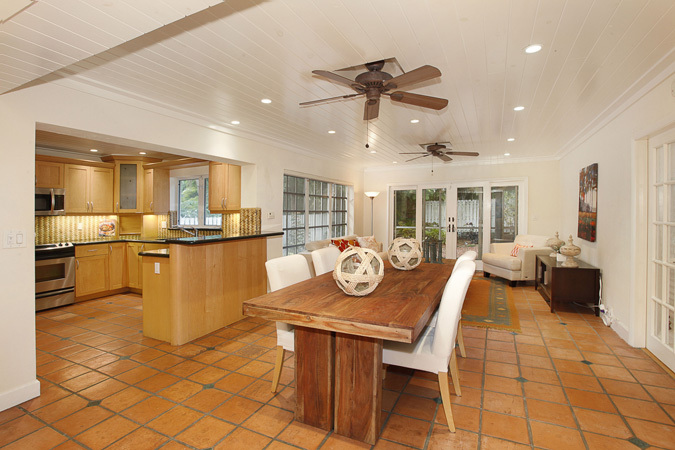 The kitchen opens to an oversized family room and dining room with pretty beamed ceilings. 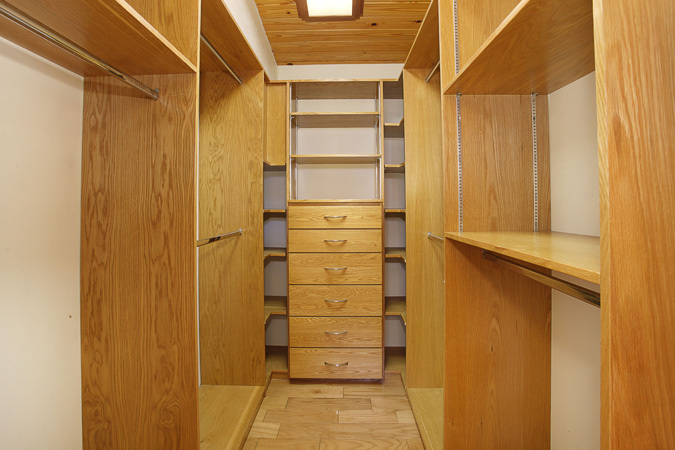 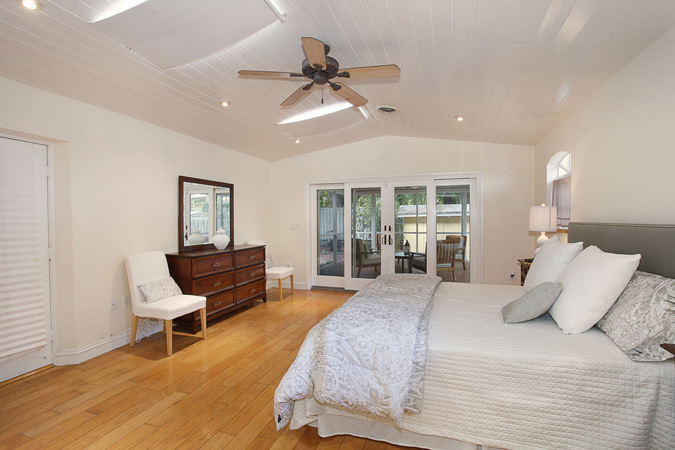 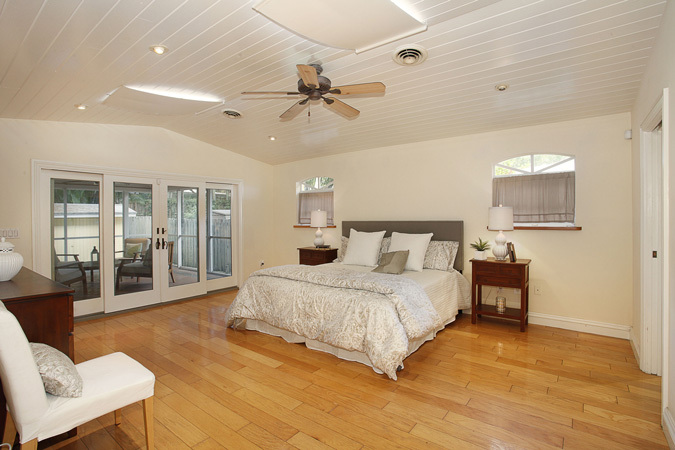 The spacious master suite has a renovated bathroom, wood floors, and a roomy closet. 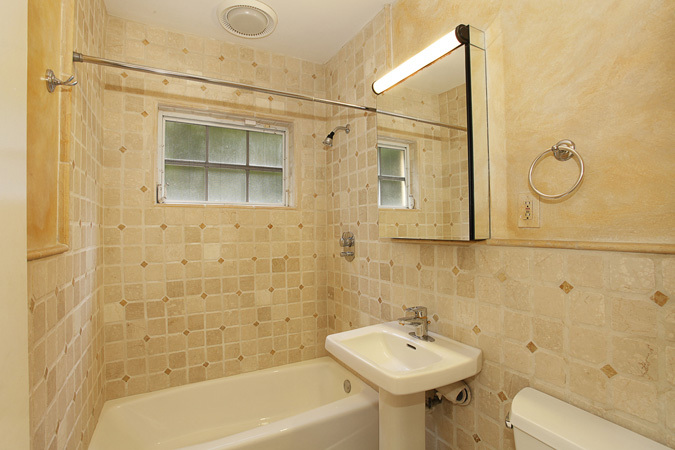 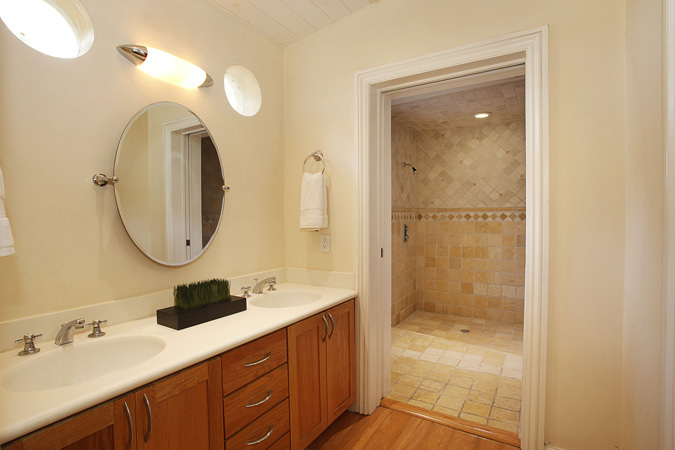 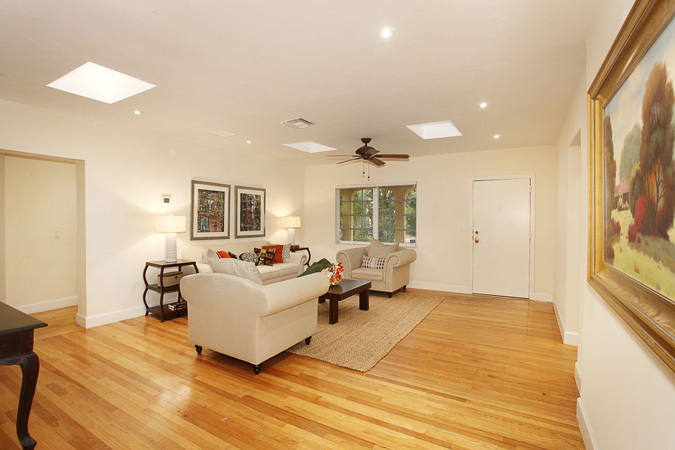 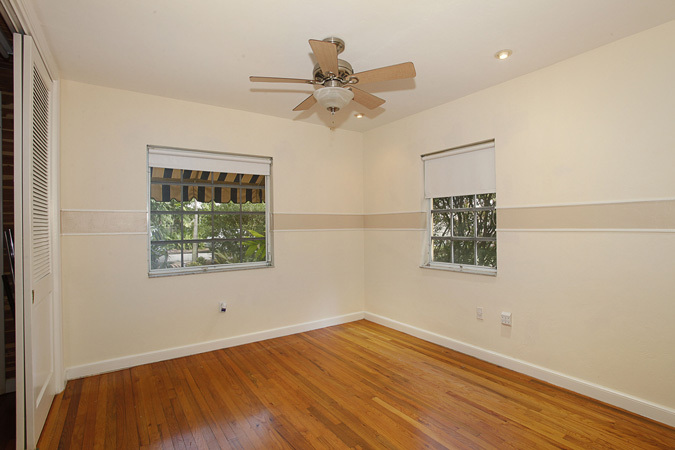 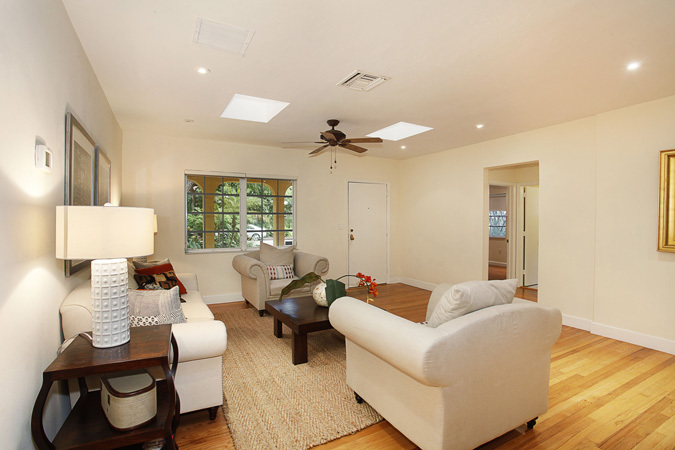 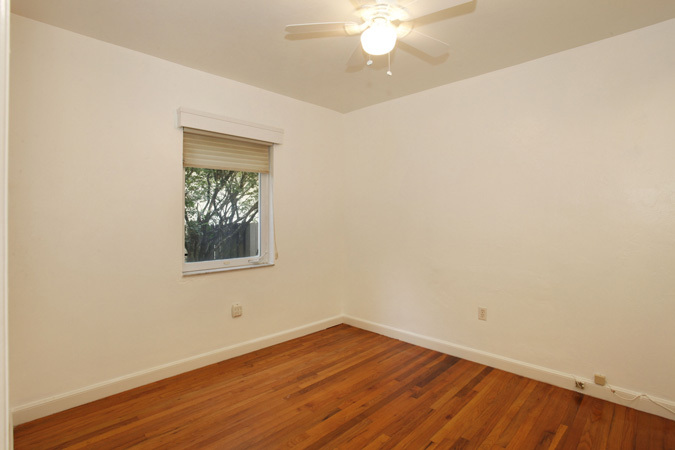 Two additional bedrooms share a bath that has also been tastefully updated.